Sister Succulents is a small plant nursery overlooking Monterey Bay. Our goal is to grow, propagate and distribute unusual and drought resistant succulents from around the world. Our desire is to craft an artistic integration of antiques and rare plants in the form of sculptural arrangements. 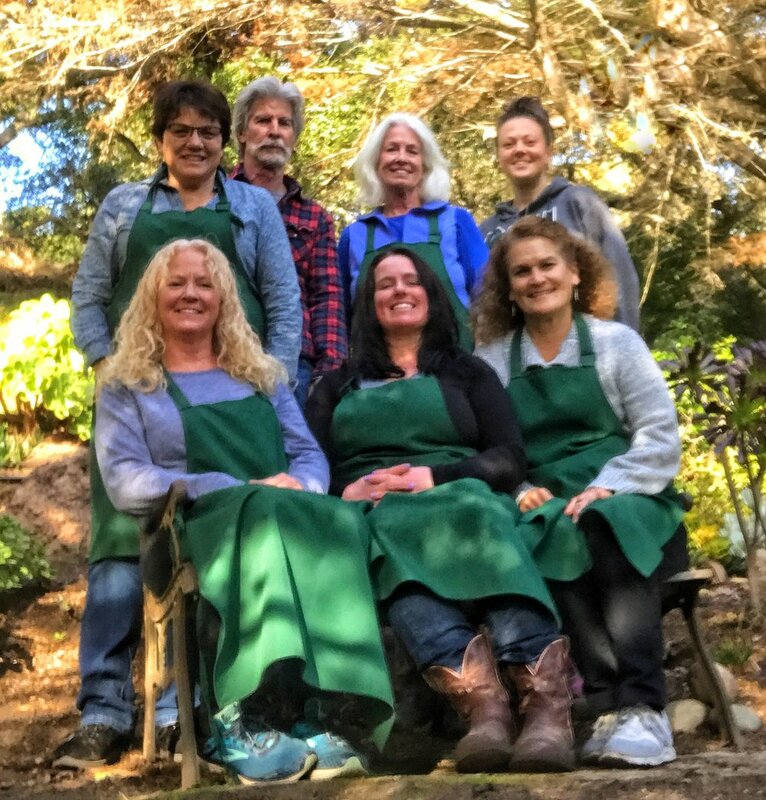 Visit us in the magical place to learn about succulents, take a class or walk through our beautiful gardens. We provide living party favors, bouquets and artistic centerpieces for any occasion. Give us a call, text or email to own your own beautiful succulents. Our team of sisters and one brother.